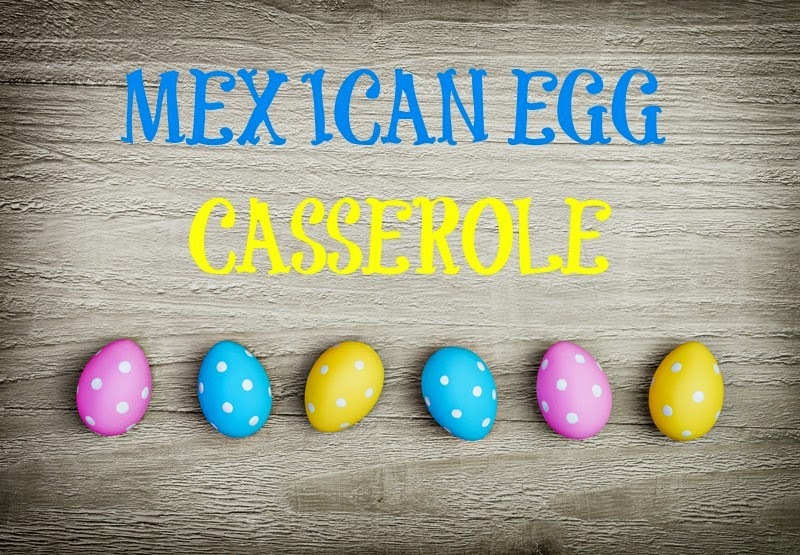 I can't remember where we got this recipe, or even when we started making it, but it wouldn't be Easter brunch without this Mexican Egg Casserole. As my younger son likes to say, "it's tradition!" We always make a double batch, because my extended family is like a bunch of locusts - they swoop in and the food is gone five minutes later. And.... I have no pictures of this delicious casserole. Before I started blogging I wasn't in the habit of taking pictures of my food, but I promise to get better! Split apart and flatten chilis, then place them on the bottom of a 9x12 casserole dish. Sprinkle cheese over top of chilis. Beat eggs, milk, sour cream, salt and pepper together. Pour gently over cheese. Bake for one hour at 350 degrees until eggs are firm and top is browned. Serve with salsa and sour cream. Thank you - your recipe looks delicious too! Thanks so much for stopping by - glad to meet you! Happy weekend to you too, Lana! I'm made something similar but have never for Easter ... and your recipe looks much better! I like the idea of using whole green chilis! Both of these photos are stunning by the way! I can't wait to see some flowers here! 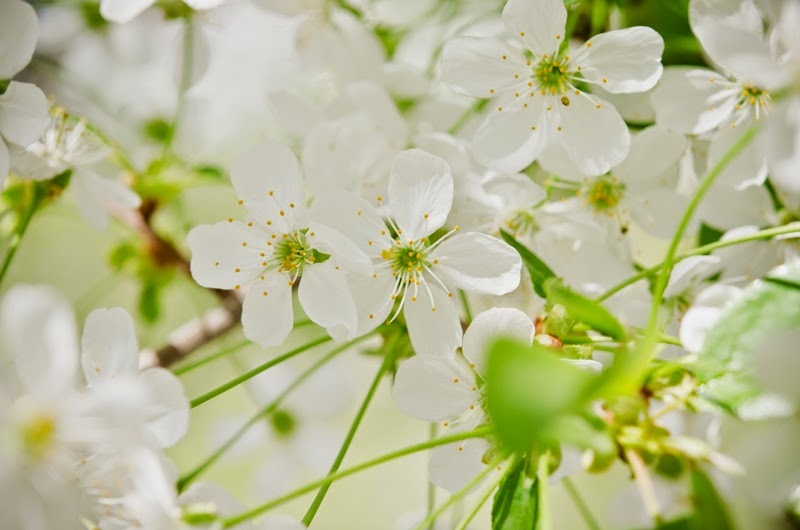 Hopefully your flowers are on the way! Sounds delicious! And I also like the idea of using whole green chilis. Grinned over your comment about not taking food pics pre blogging. So very true for me as well. Yep, I never even thought about taking food pictures before! I've been waiting for this one! I love chiles - they're delicious. I'm going to try this for an upcoming birthday brunch! Thanks Tamara. It's so good! I can see why it's a tradition! It sounds delicious. I am having a huge get together Easter for mom's 79th birthday/the twins 5 month birthdays/ Easter/babies 1st Easter all in one! We have relatives coming in from KY and family from here coming it's going to be a Tsunami haha! This ought to be perfect to feed every one on Easter morning! The only bad thing is we can't use the babies as an excuse to eat lots and lots of candy yet! Sounds like you're going to have such a fun Easter! We'll be having brunch here as well, but with a much smaller group. My hubby's birthday is this Wednesday so we'll celebrate that too. Can't wait for the chocolate! sounds delish and is making my tummy growl! I can't wait to have it on Sunday!